With this very post, we begin a new series of articles on our site - marine itineraries. The main idea behind every new destination is to make sure we inspire our future clients to try new routes, explore new grounds and make sure every trip becomes the one to remember. 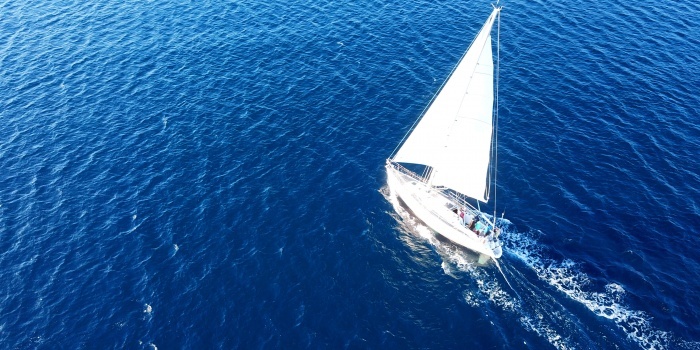 Every journey is unique, and we are sure that everyone who is about to start theirs will get to know something new by reading these marine itineraries. And we think that there’s no better place to start our new series than the capital of Greece - one of the most popular marine destinations in the world. 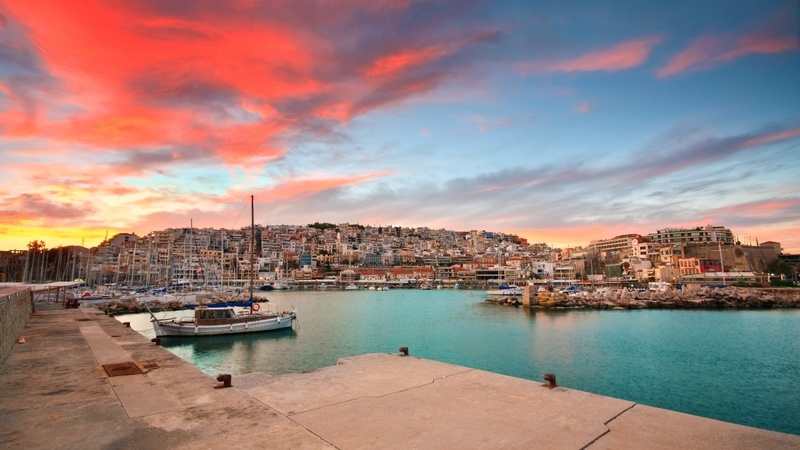 Read on, and get an idea what you would be able to see in 7 days when departing from Greece. 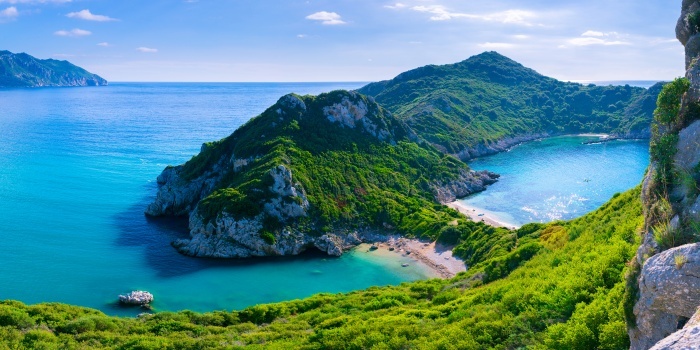 Once you are done with all the places of interest in Athens (we are looking at you, Olympus and Acropolis), you are good to start exploring nearby islands. 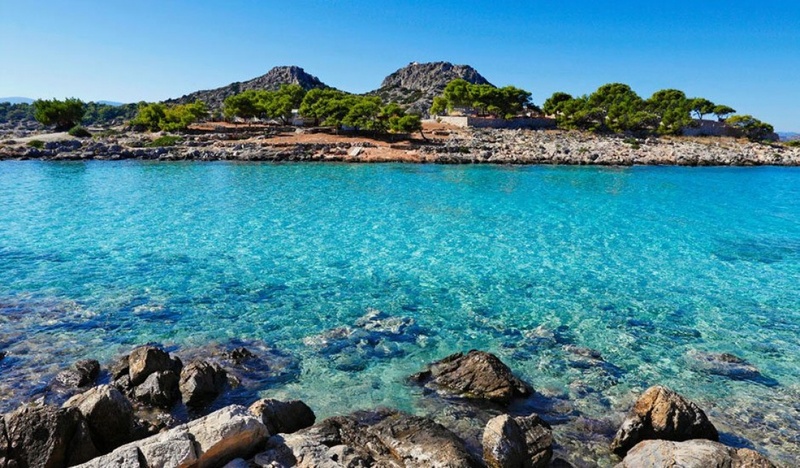 Your first destination should definitely be Aegina, located just 15 miles south-west. This place is very famous for its local food and coffee, so get to the mainland ASAP and start exploring local cafes, bars and tavernas. You can also use this destination to stock up for your future trip, and buy some food for the days to come - you’ll find plenty of boats selling fresh fruits in the docks. Another 13 miles south lies Poros - a very famous island in the region. Be prepared to smell something strange in the air though - that would be a strong methane smell. The island is a part of Methana volcano peninsula, that contains around 32 volcanoes, including the one in Poros. 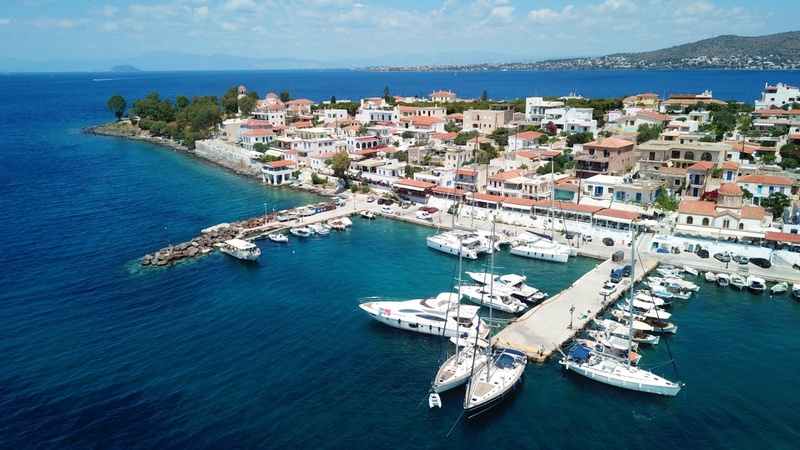 This would be a perfect place to drop the anchor, have a quick swim or go snorkeling - we dare you to find clearer water than you’d find here in Poros. 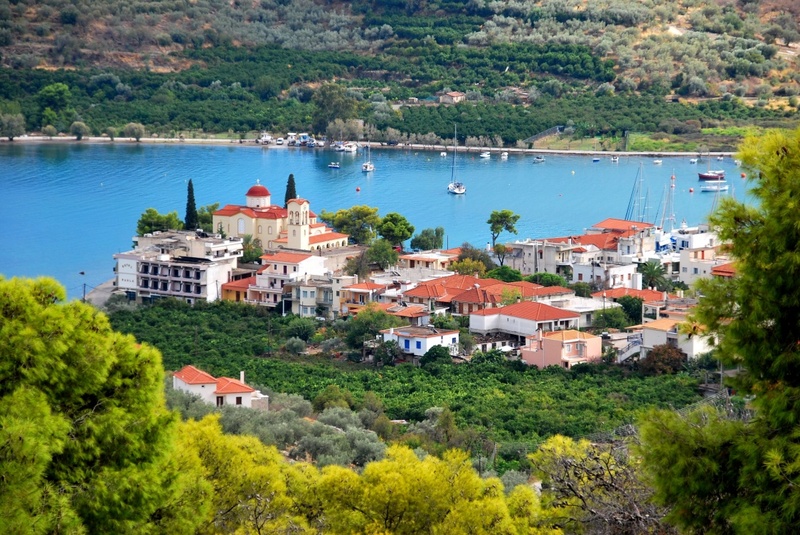 Once you are done, you can go ahead and visit the town of Poros itself. Besides your usual local cafes and restaurants, we’d highly recommend to make an effort, and climb up the hill for an incredible sunset view - just don’t forget your tripods. Just eight miles north is Korfos - your next destination. This is the picture perfect place for taking a break, and watching dolphins in the nearby harbour - you kids would be excited the most. Once you are done with watching dolphins splash in the water, you can drop the anchor and enjoy the local beach - it’s usually not very crowded, so you can get that peaceful alone time here. Another great feature of Korfos are its remarkable sunrises - we definitely advise to sleep on the boat in the harbour, and then meet the sun in the morning from the beach shore. Time to slowly get back - Agistri lies just a couple of miles north of before mentioned Aegina. This place is the true epitome of postcard Greece - whitewashed houses with blue roofs, cobbled streets and green vine everywhere. This place is famous for its local wine and olives - a perfect pairing for your upcoming dinner in one of the restaurants on the beach shore. If you are looking for the most romantic destination in the area, look no further - you are already there. 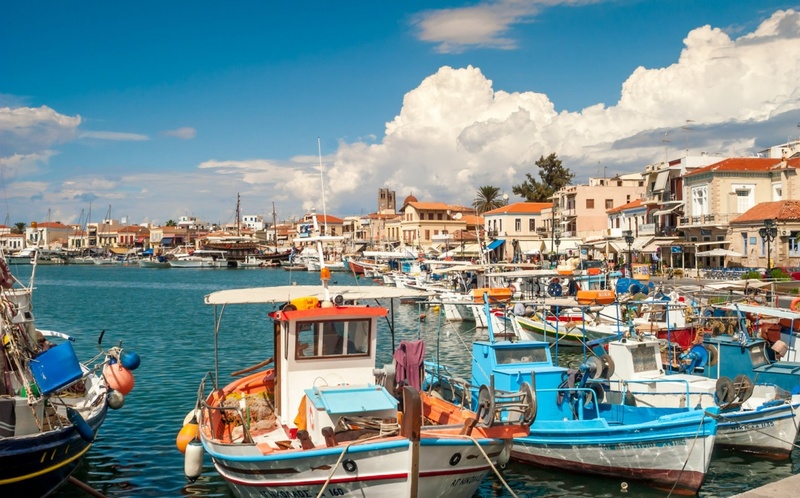 Perdika is another fishing village in your itinerary, located just 5 miles south-east from Agistri. Its seafood need no introduction, and the general cuisine scene is quite famous in the area. The place can be a little crowded sometimes though - many tourist from Athens come here to try local catch, or admire nearby vistas. You can accidentally spot a peacock or a wild deer around, so keep you camera prepared and the shutter wide open. Perdika is also another great place to have a swim or use that snorkeling equipment that you brought along with you. Don’t be sad - every journey has to end. You still have some time to explore the local scene, take pictures, and breath in that fresh Greek air. And then it’s time to come back to Athens. Cheer up though - there are plenty more destinations to visit. 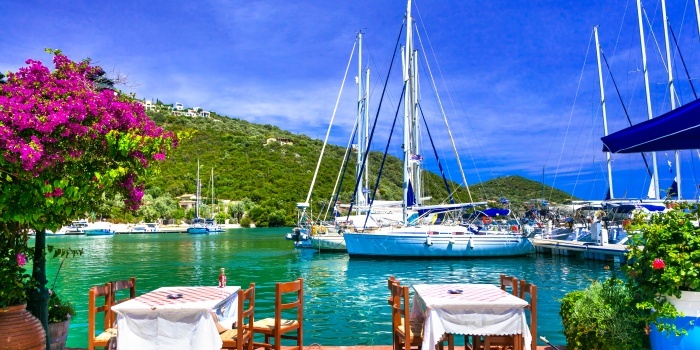 Stay tuned for even more sailing itineraries in Greece - we will not keep you waiting for long.